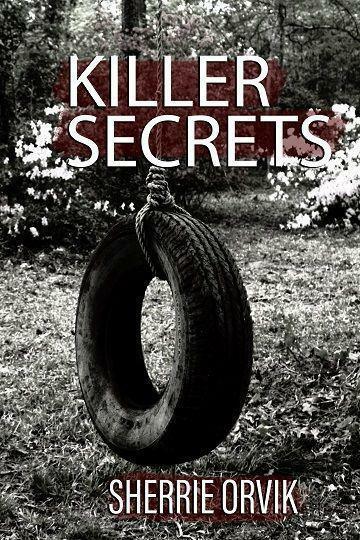 (MENAFN - PRLog) Pandamoon Publishing has set a launch date of June 5, 2019 for KILLER SECRETS by Sherrie Orvik in both eBook and Print formats. Advance Reviewer Copies are available for media and professional reviewers. Pandamoon Publishing focuses on publishing quality and unique fiction works and distributes them through Amazon, Barnes & Noble, Kobo, and Ingram, as well as other book distributors and bookstores worldwide, including Powell's and Books-A-Million. Headquartered in Austin, Texas, Pandamoon Publishing is dedicated to growing good ideas into great reads…one book at a time. Review copies of our books are available to journalists and qualified reviewers through our media contact. Learn more at www.pandamoonpublishing.com .